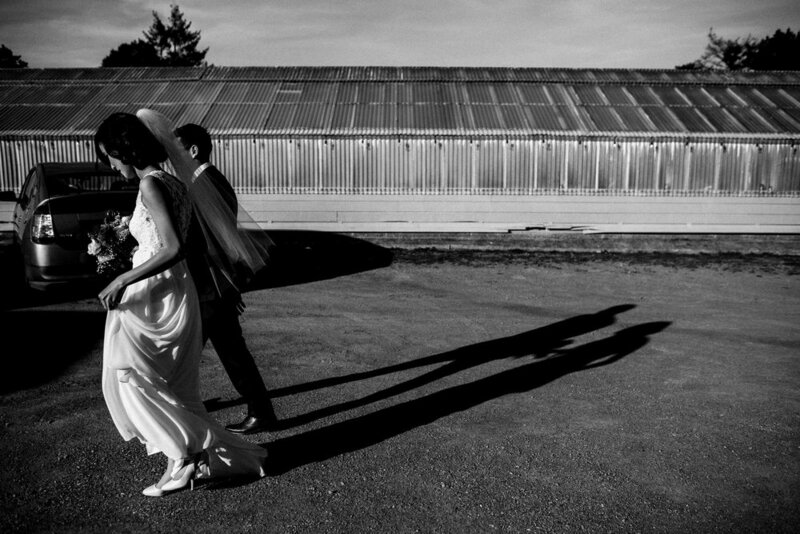 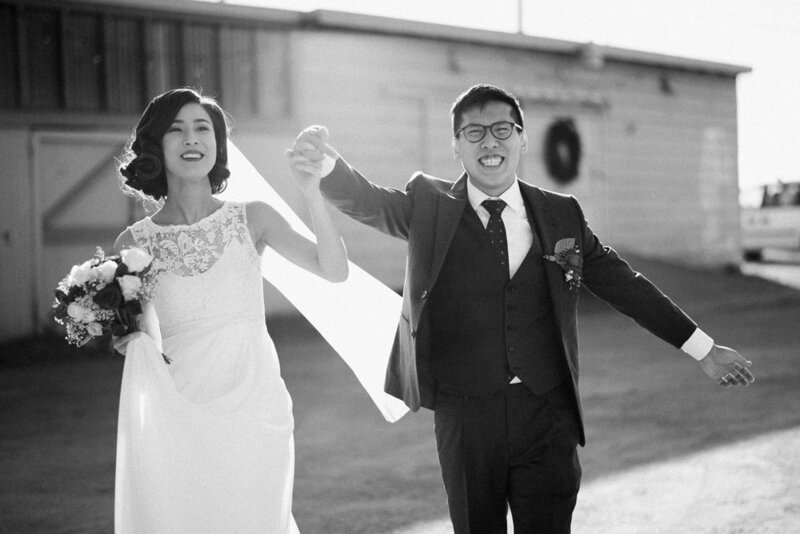 I can’t believe I’m finally getting around to blogging this wedding. 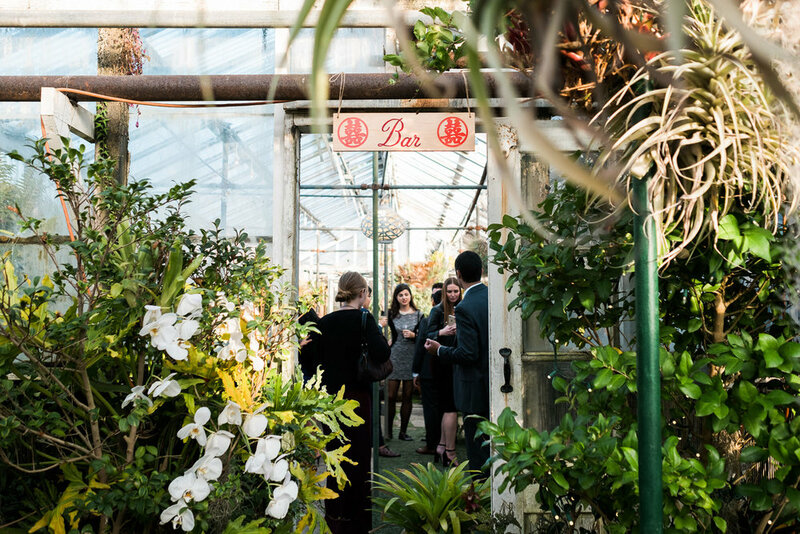 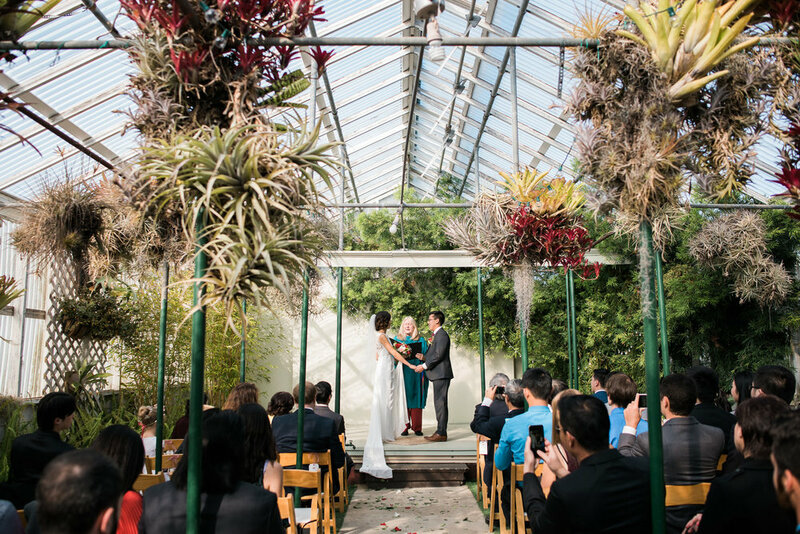 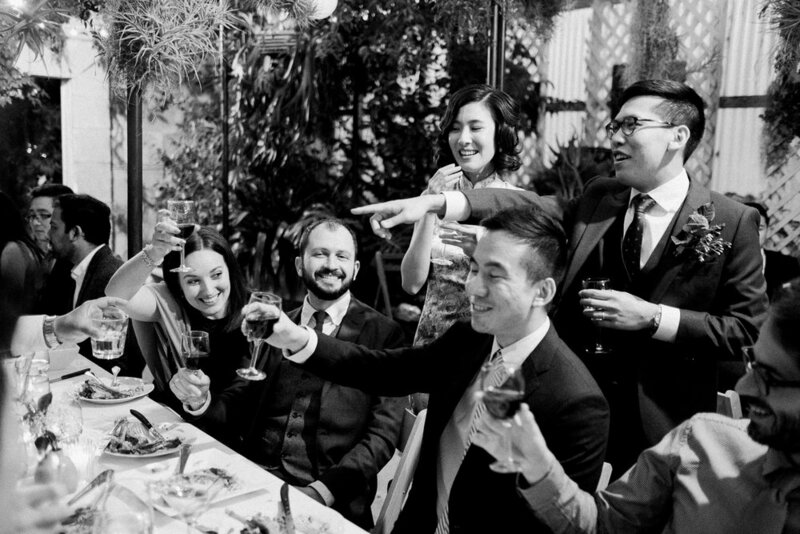 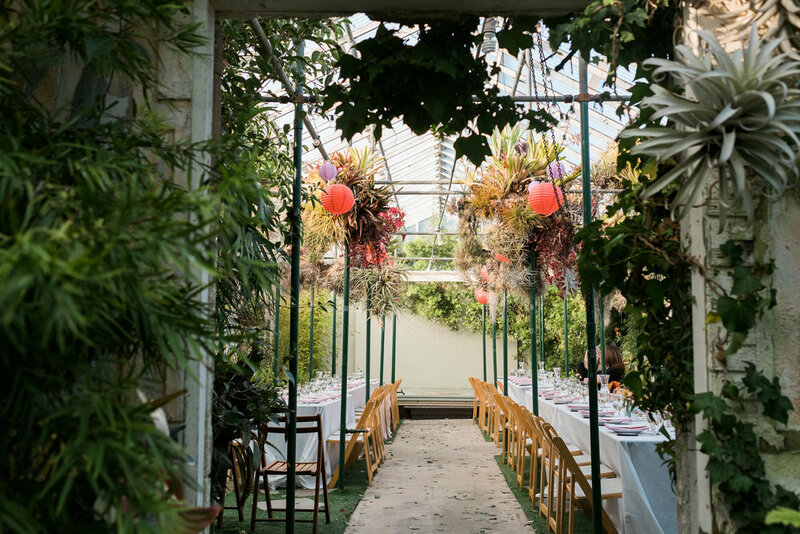 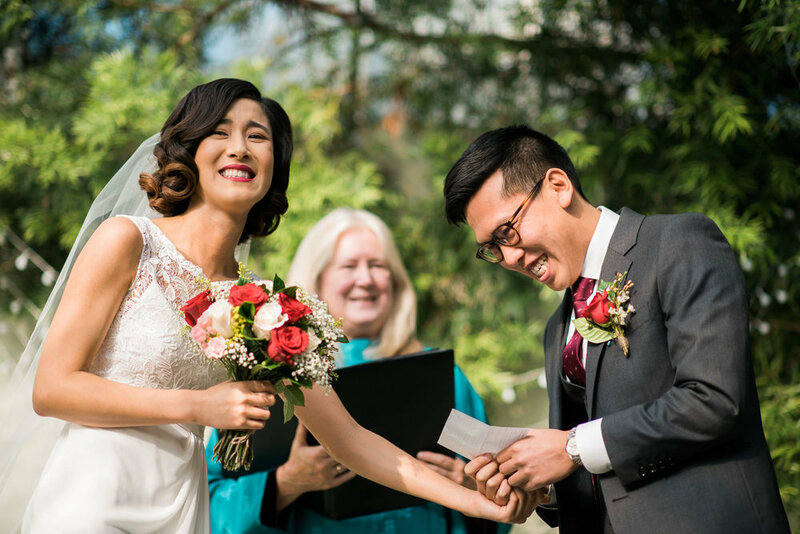 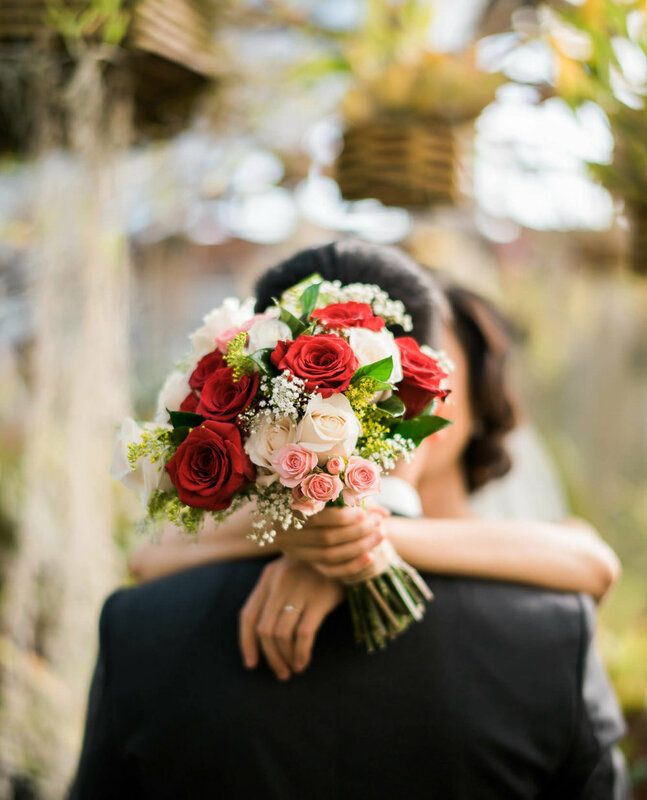 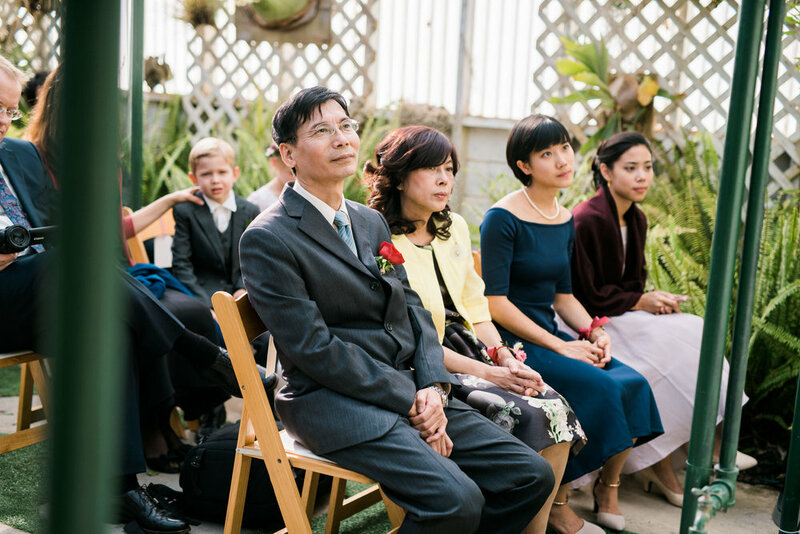 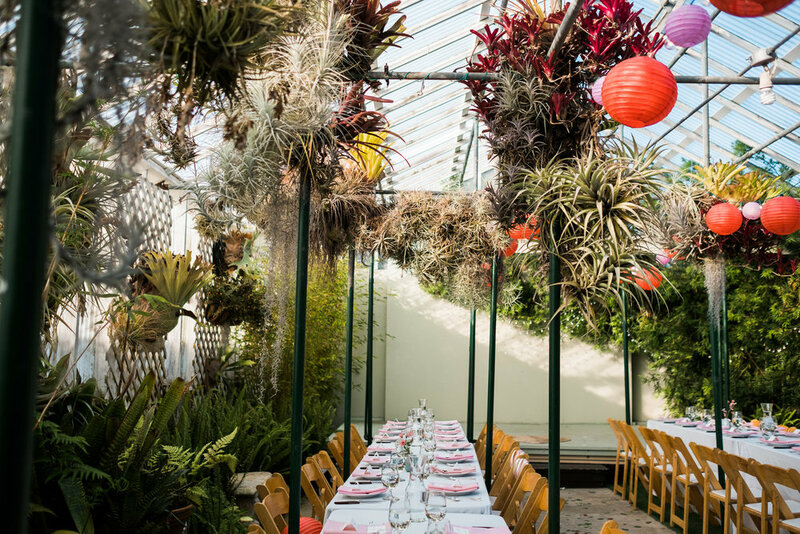 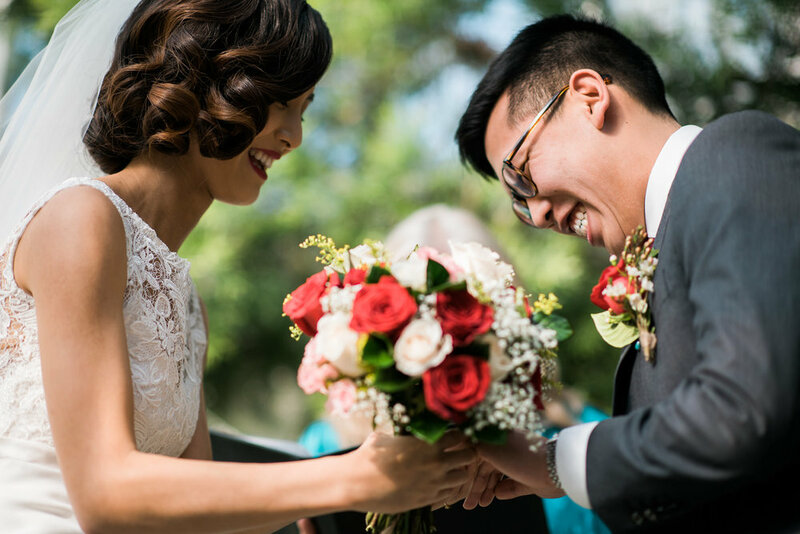 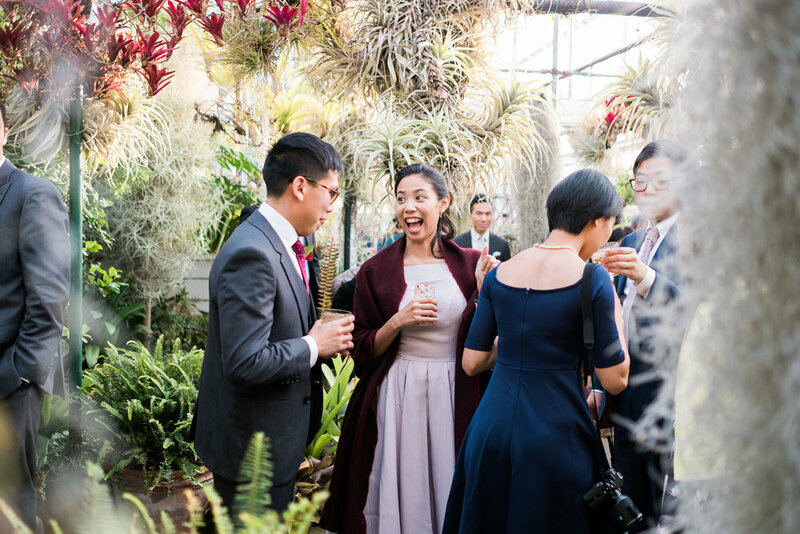 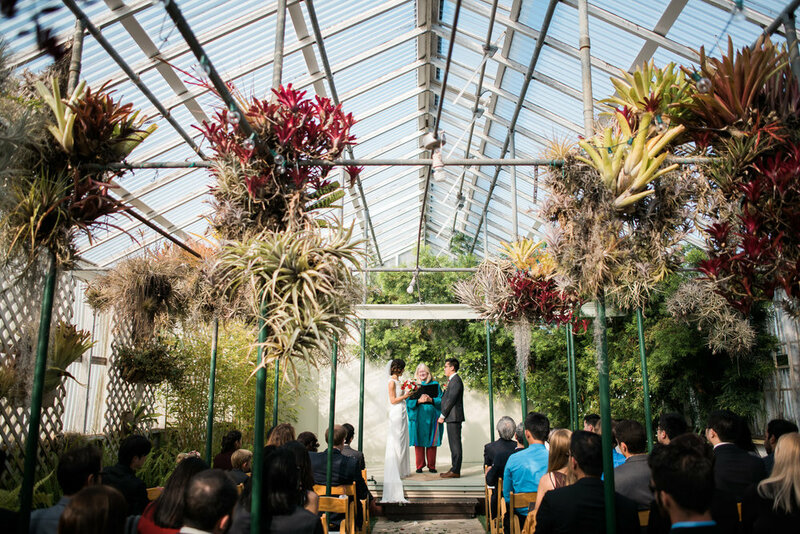 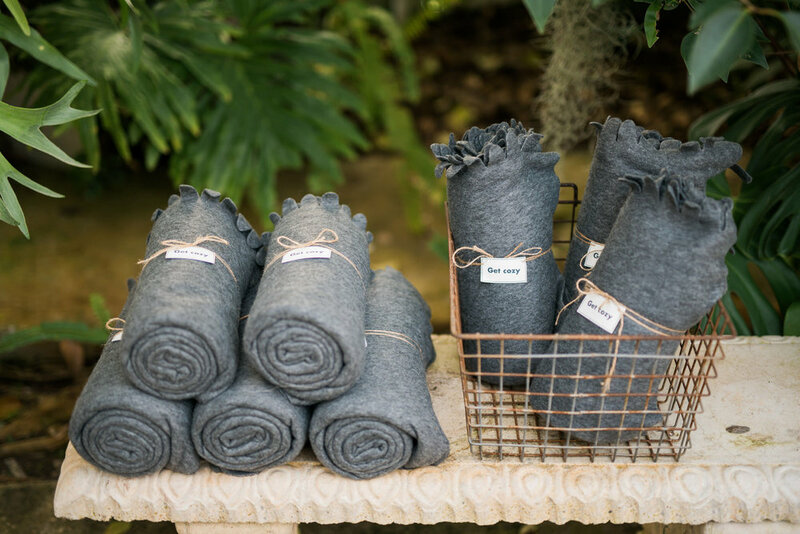 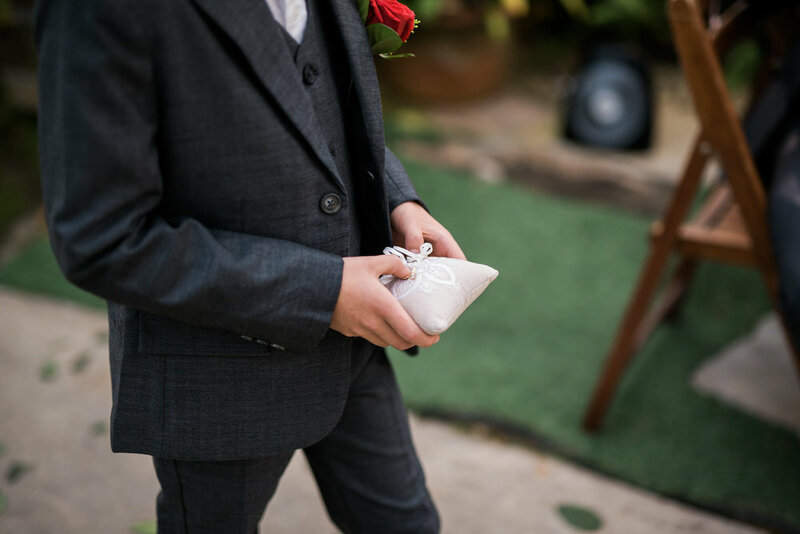 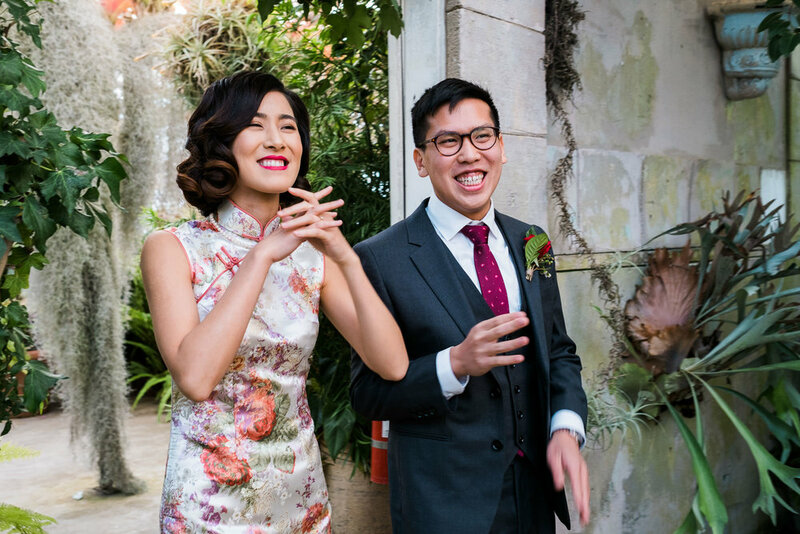 Sara and Brian celebrated their wedding with about 50 of their closest friends and family in the tiny, cozy venue of Shelldance Orchid Gardens. 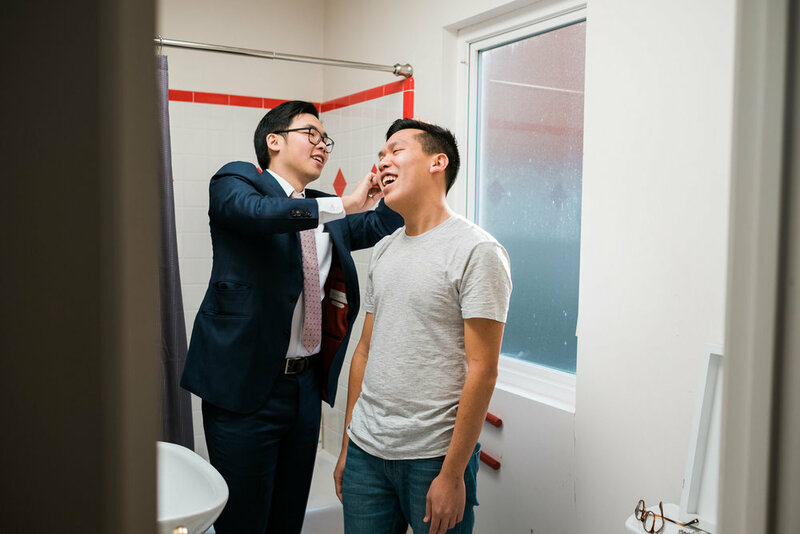 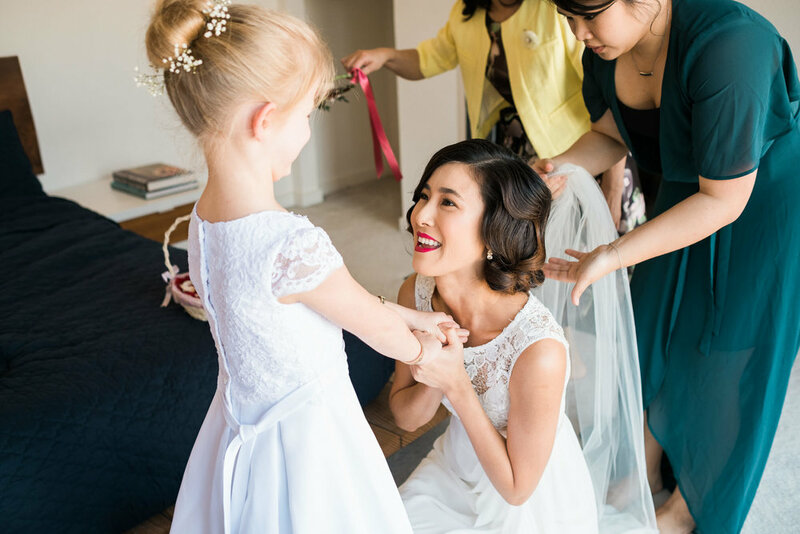 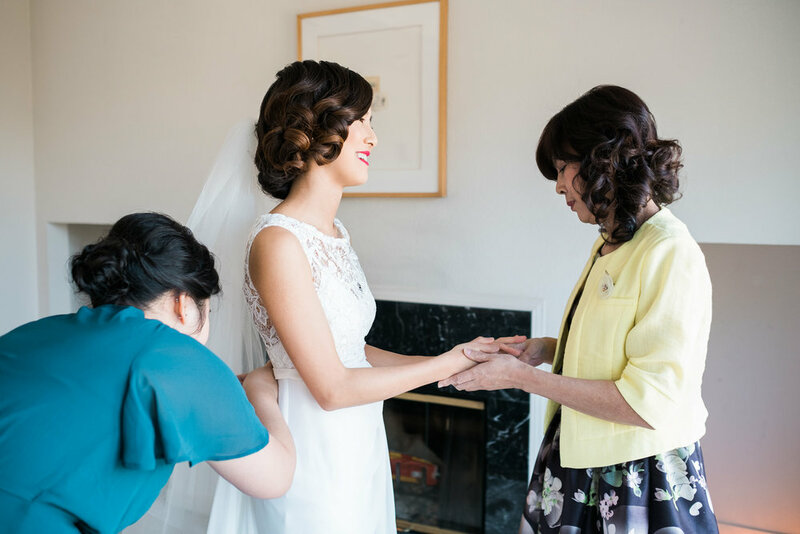 There are some weddings where I skip past the already beautiful venue and go gaga over the small moments I witness during the day, such as Sara’s mom massaging her hands as she’s getting ready and their Shiba Inu Miru who got to trot down the aisle alongside Brian.